Covering general, obstetric, pain, regional and intensive care. Manage your case records from this website or from the multiple platforms supported - iPhone, iPad and Android. 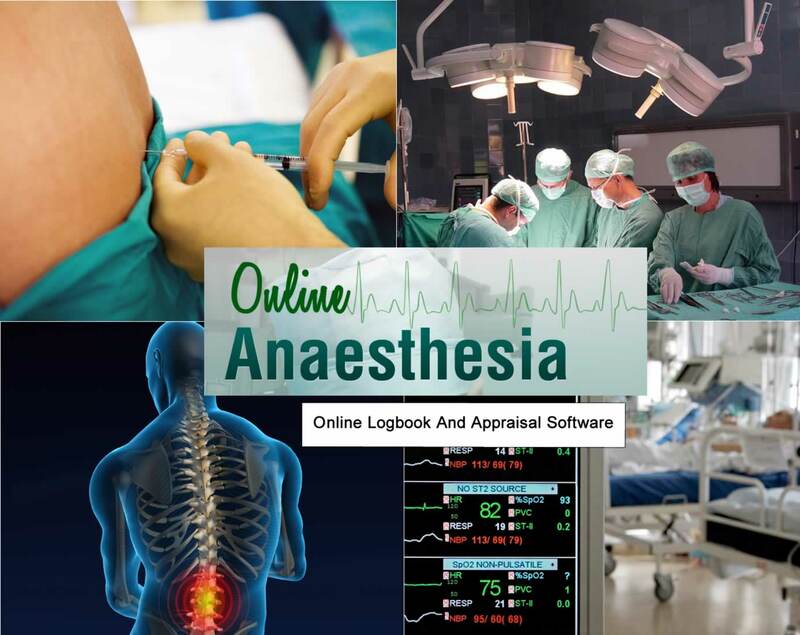 Anaesthesia's longest running and reliable online logbook serving happy users since 2006. Add cases from wherever you are whether you have internet access or not. Newly redesigned flat UI design for iOS 9. Intuitive and easy to view, add or edit your cases. 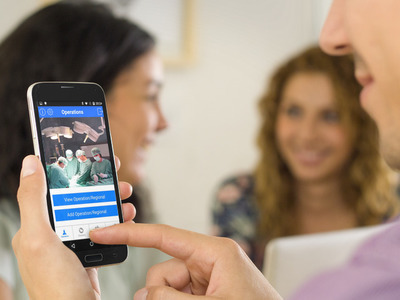 Download the app to your android phone and immediately continuing managing your cases seamlessly. Ease the management of your recorded cases by using the online website access. 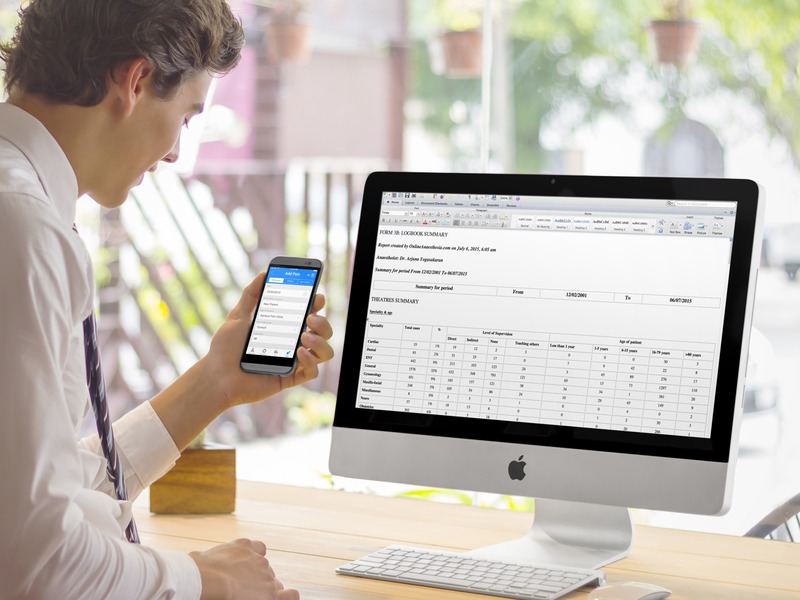 Produce instant reports for appraisals and reviews. Custom date ranges. Comprehensive analysis of operations, regional, obstetric and intensive care anaesthesia. Graphically analyse your data in seconds. Free trial for 1 month or 50 cases. Enter your email below and we'll generate a new temporary password emailed to your inbox.